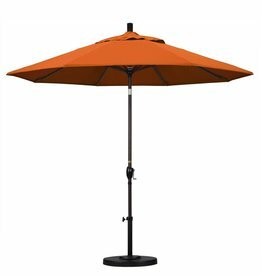 The right patio umbrella can make all the difference in how much you enjoy your time outside. 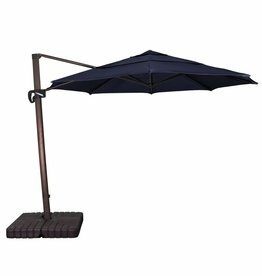 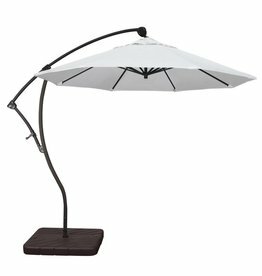 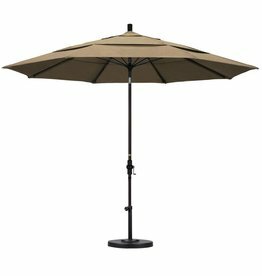 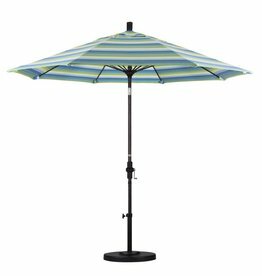 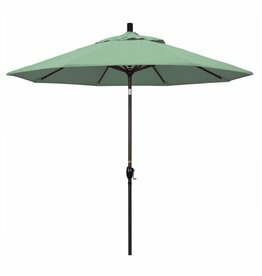 We proudly offer quality market and cantilever umbrellas featuring performance outdoor fabrics such as Sunbrella, Outdura, Pacifica - all with fade resistant warranties. 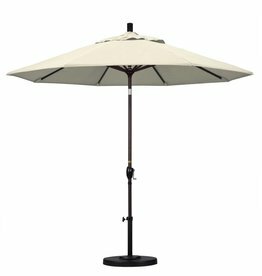 Visit our showroom to see our full selection from the top brands including Treasure Garden and California Umbrella. 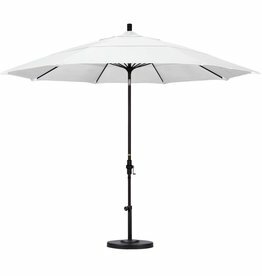 Many styles, fabrics and frames in-stock and available for special order.